We can make your kitchen more functional while we make it more beautiful. 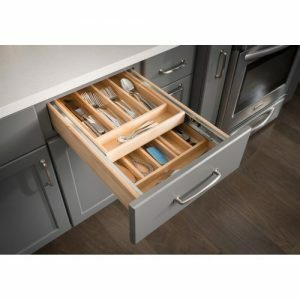 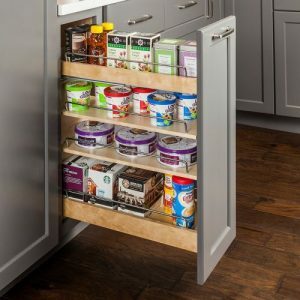 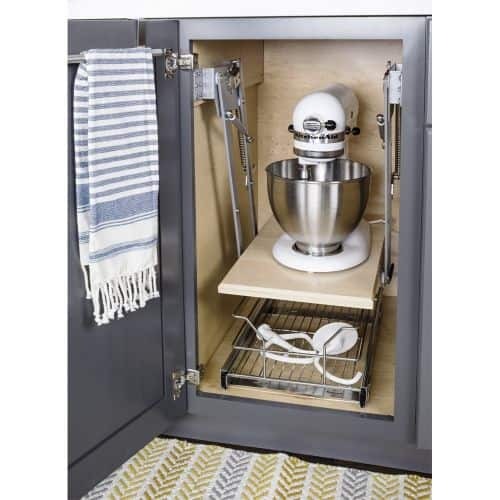 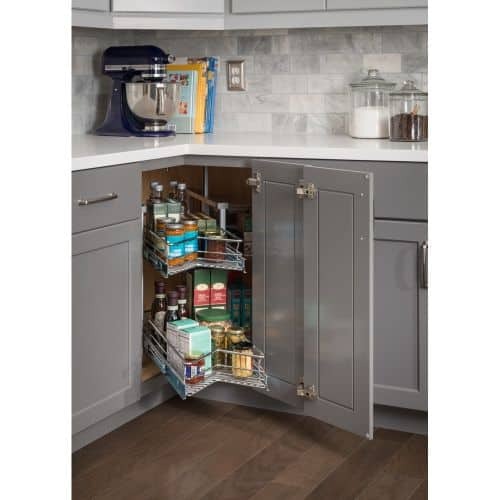 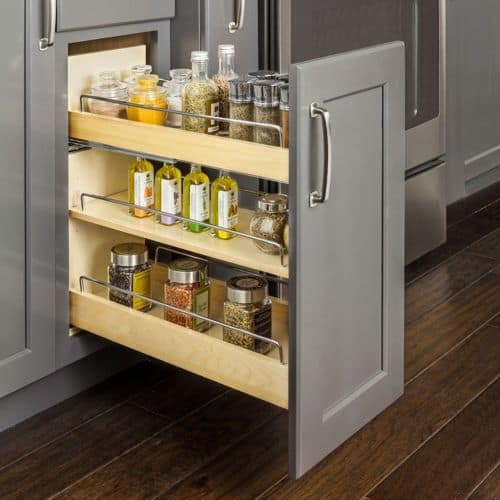 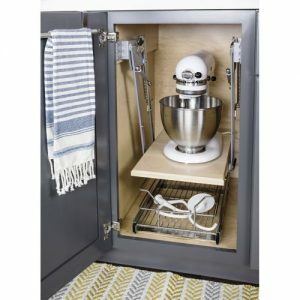 We have a wide variety of organizers that can help you find every utensil and tool that you have in your kitchen and make preparing meals a breeze. 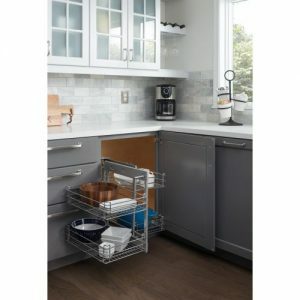 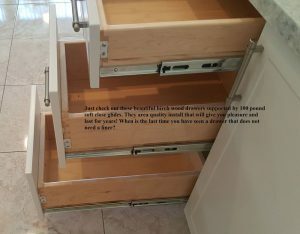 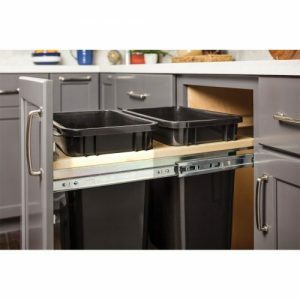 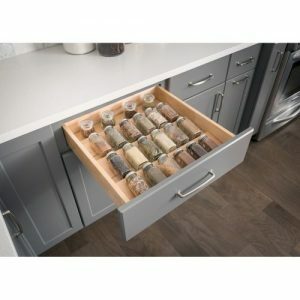 We can add cabinet pullouts, organizers, pull-out trashcans, lazy Susans, drawer organizers, and more. 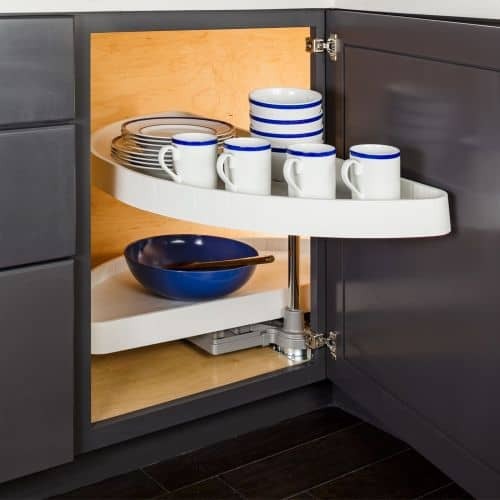 The best time to add more functionality to your kitchen is when you're already updating it. 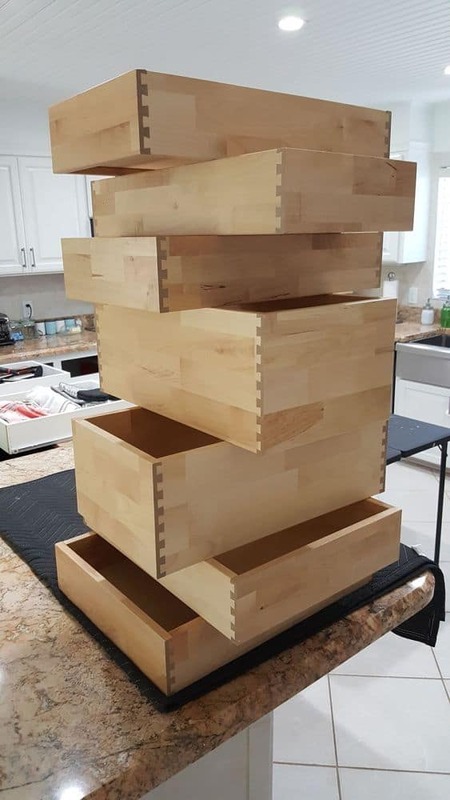 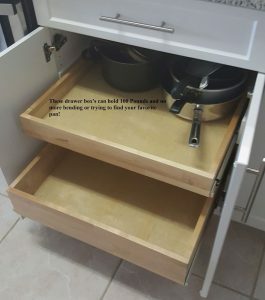 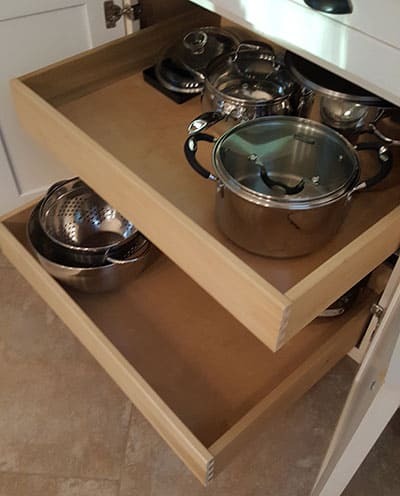 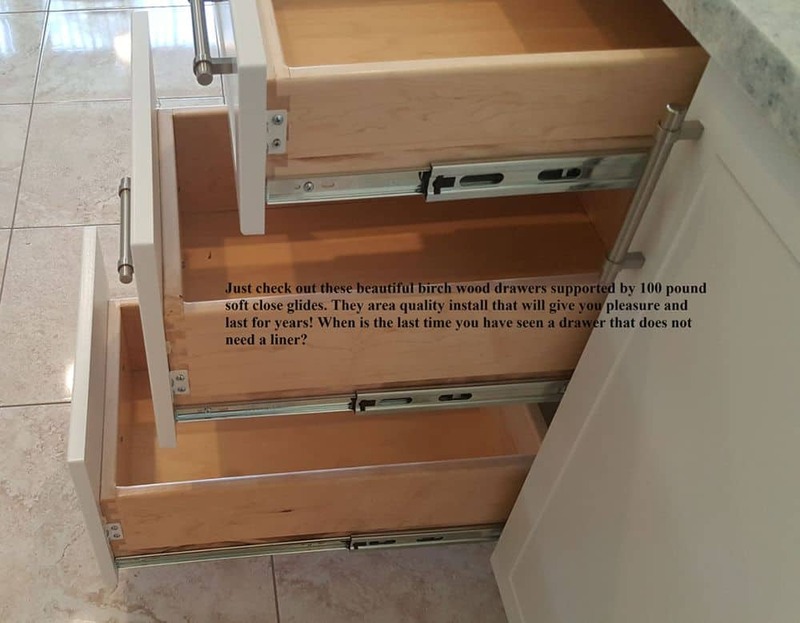 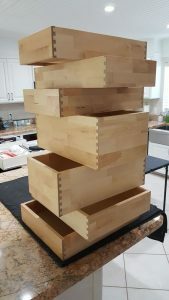 While we're putting together your beautiful new cabinetry we can add roll out shelves, lazy Susans, roll out trash cans and more.This saves on scheduling with additional contractors, losing access to your kitchen while they work on it after we're finished, and means we're your one stop shop.